Snowbombing is widely regarded as the world’s leading “music festival on snow” with a 17-year history spanning Europe and Australia. BRANDLIVE partnered with UK agency Broadwick Live to launch the event in Canada in 2017. 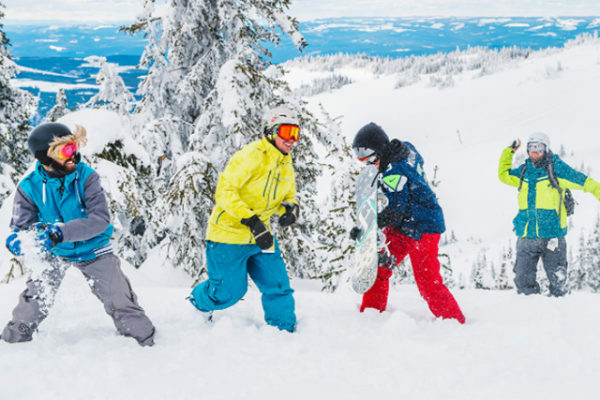 The picturesque mountain resort of Sun Peaks, BC offered the perfect setting to bring this iconic event to North America, while retaining its unique character and reputation. 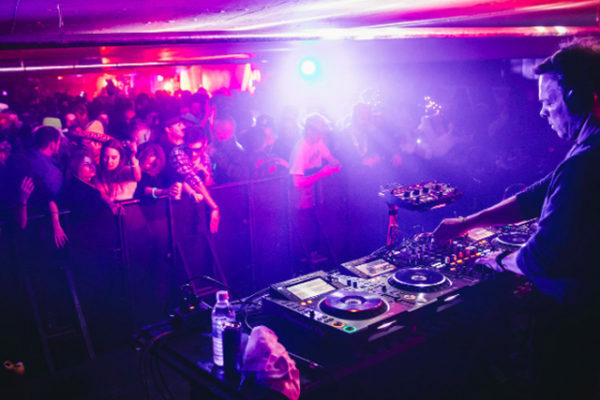 As the local Producer of Snowbombing Canada, BRANDLIVE was responsible for production design, technical direction, artist advancing, and on-site event management for 13 specially created music venues across the resort. BRANDLIVE also led the complex stakeholder relations with Sun Peaks, local RCMP, fire and ambulance services, venues and hotels to ensure the delivery of a safe and sustainable event for years to come. 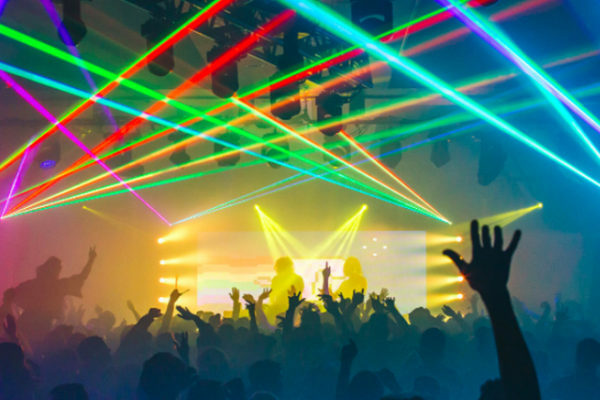 A multi-venue event, some of which were only reachable by snowboarding or skiing, BRANDLIVE produced unique event areas including the Forest Stage, Crystal Cave, Sundance Terrace, and the Underground. 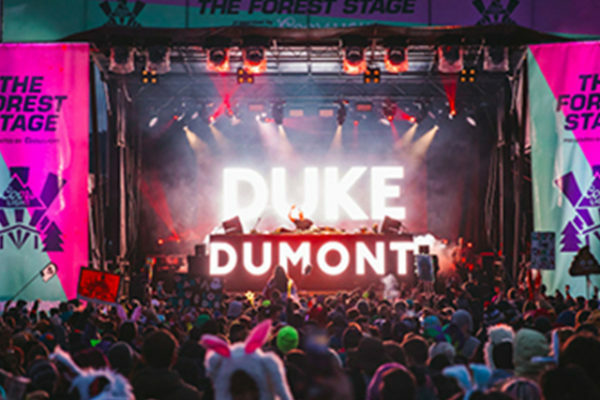 This production included a full roster of international EDM, Hip Hop and DJ talent, including Ludacris, Kaskade, Bob Moses and Peking Duck. 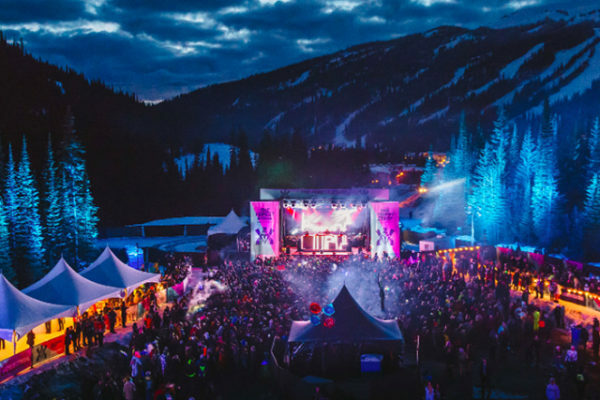 In its first year, Snowbombing Canada sold out all guest rooms at Sun Peaks Resort and safely hosted thousands of partying guests across a logistically challenging multi-venue mountain resort. BRANDLIVE’s long history in production and public safety planning resulted in no medical or public safety issues, and a resounding endorsement from the resort and other local stakeholders to continue the event annually.